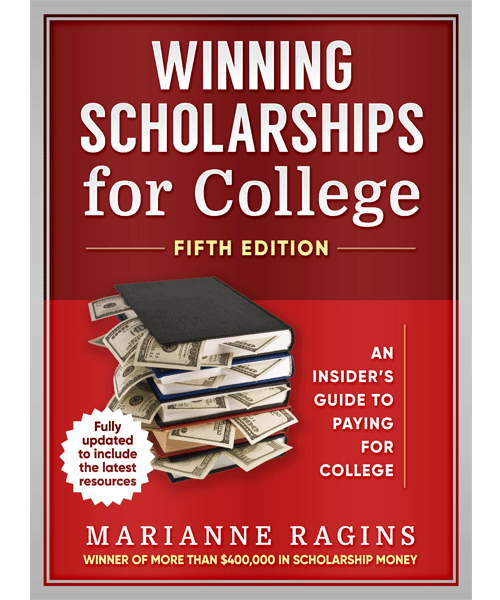 Marianne Ragins, the publisher of www.scholarshipworkshop.com and winner of more than $400,000 in scholarship money, presents the fully revised and updated Winning Scholarships for College, Fifth Edition. Containing the most up-to-date scholarship resources, this classic guide will show you how to get scholarships and pay for college. This is one of the most comprehensive books on winning scholarships on the market, revealing where and how to search for funds, and containing step-by-step instructions for the application process. Marianne uses her knowledge of being a scholarship applicant, a mega scholarship winner, a scholarship committee judge, a scholarship sponsor, and a scholarship coach to help you fund your educational dreams and minimize student loans! The fifth edition has information on hundreds of scholarships from the most well-known resources to smaller, more localized funds. This edition also guides readers through the use of the Internet and social media in their scholarship search, and gives detailed suggestions for essays with examples from the author’s own highly successful scholarship search. With special chapters focusing on helping middle class scholarship seekers, home schooled students, minorities, nontraditional students, those without an A average, students as young as age 6, and even those looking for scholarships that don’t require writing essays, this guide is a must have tool. Whether you’re in high school, enrolled in or going back to college, studying abroad, or pursuing a postgraduate degree, this book is an invaluable resource for helping you effectively finance the education you want. WINNING SCHOLARSHIPS FOR COLLEGE also provides hundreds of new references linking students and parents to millions of scholarship dollars. With fully updated references, websites, and detailed program information, this easy to use college readiness resource covers every aspect of the scholarship process, from organizing your search strategy to choosing scholarships and colleges for maximum value. Are there scholarships that don’t require essays? Are there special scholarships for students with military parents? Is community service important for winning scholarships? What are the top 10 mistakes students make when applying for scholarships? If we’re middle class with a two income household, can my kids still win scholarships? Is it okay for my son/daughter to write their own recommendation for a time-pressed counselor to sign? What does the PSAT mean for scholarships? If I’m not a highly recruited athlete, can I get an athletic scholarship? Have Amazon Prime? Get this resource in 2 days! This site participates in Amazon Associates. 17. Scholarships for Minorities: What’s the Difference in a Minority Scholarship Hunt? 23. I Am Homeschooled— Can I Still Win Scholarships? 24. I Do Not Have an A Average— Can I Get Scholarships for College? 25. Are There Scholarships for Middle- Class Students? 29. 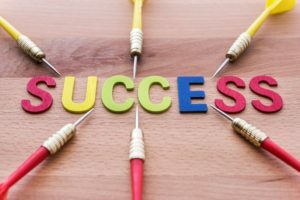 Making Choices: You’ve Won an Award . . .Now What Do You Do?